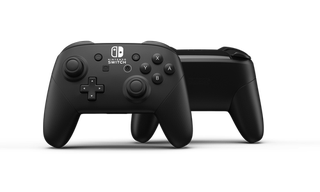 The Nintendo Switch Pro controller aims to satisfy competitive gamers needs. 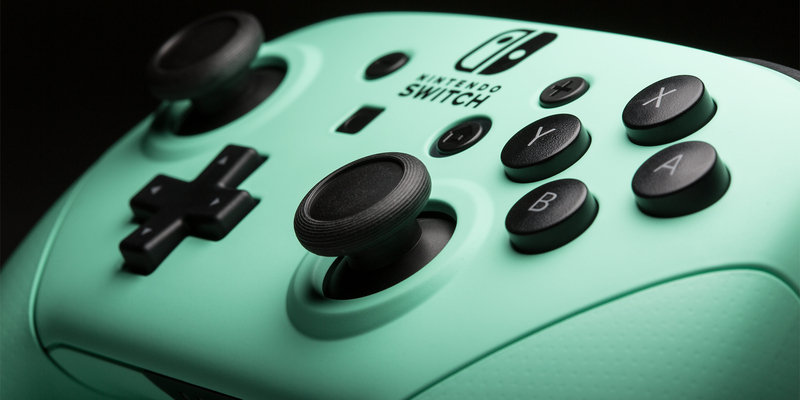 It's size, shape and weight allow for hours of comfortable gaming. 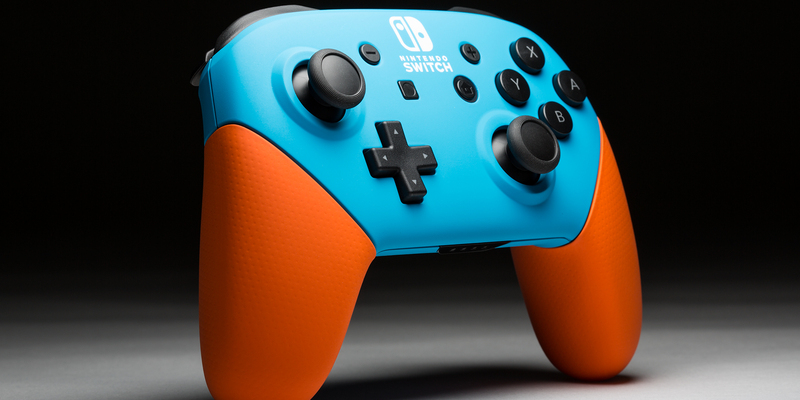 Dominate your friends in style with this high performance controller. 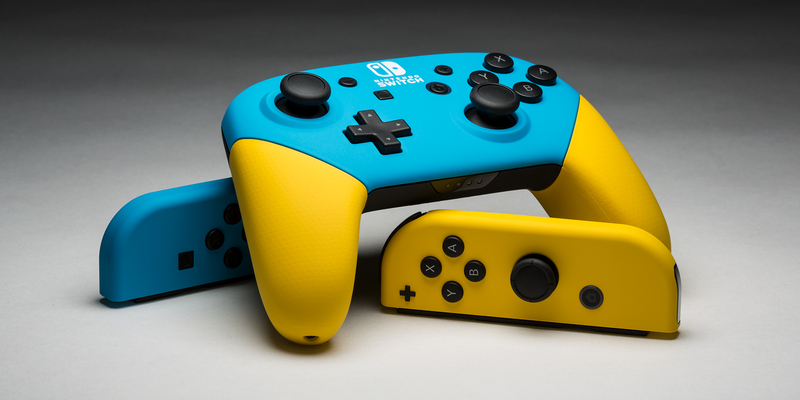 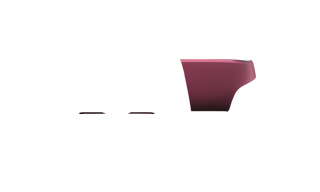 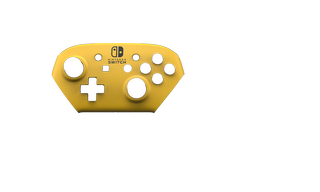 Check out the ColorWare design studio to match your Nintendo Switch Pro controller to your gaming console. 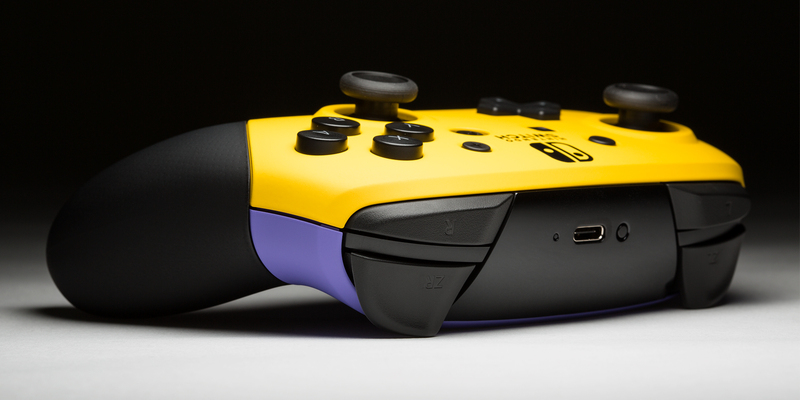 Create custom Pro controllers that suit you with hot hued colors like Spicy and Formula Red! 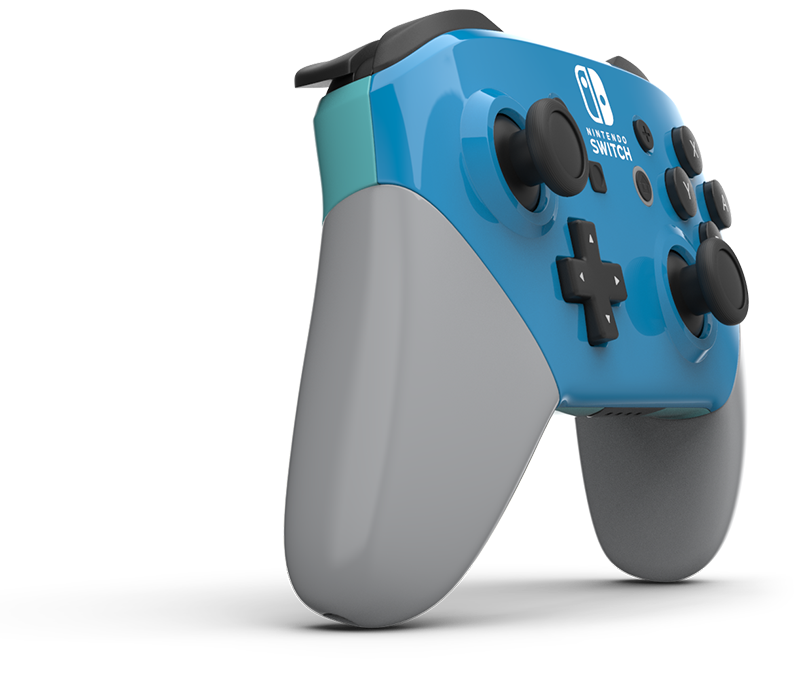 Or pick a shimmery metallic color, like Techno or Cosmic to make your Pro custom controller standout.